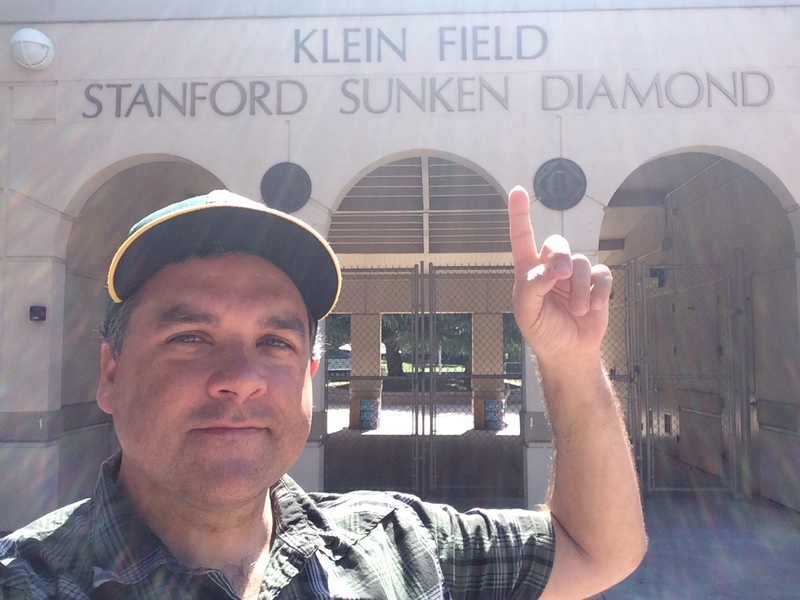 I welcome back to the podcast Ely Sussman, editor of Fish Stripes, the Marlins site on the SB Nation Network. We discussed the state of Marlin fandom and who is optimistic and who isn’t. In a Miami mood in this Episode of Sully Baseball. Listen to part 1 of our discussion by clicking here. Follow Ely on Twitter by clicking HERE. Follow Fishstripes on Twitter by clicking HERE. It is Friday the 13th, a day that brings up issues of luck and good fortune. Some players had horrible luck. Others had obscenely good luck. Avoid guys in hockey masks on this episode of The Sully Baseball Daily Podcast. That’s right. I have reached episode 1,400. He wants to know what career cut short I would want to see play out properly. Carlos Carrasco, Xander Bogaerts, Adrian Gonzalez, Jon Lester, Freddie Freeman, Gary Sanchez, Andrew Triggs and Jameson Taillon all added to their totals for Who Owns Baseball yesterday. Part 2 of my conversation with Stacey Gotsulias. She talks about sticking with the Yankees throughout the 1980’s when people were jumping ship to the Mets. It is a stick with your team episode of The Sully Baseball Daily Podcast. Drew Smyly, Jed Lowrie, Stephen Strasburg, Neil Walker, Jarrod Saltalamacchia, Matt Shoemaker and Mark Reynolds all added to their totals for Who Owns Baseball yesterday. 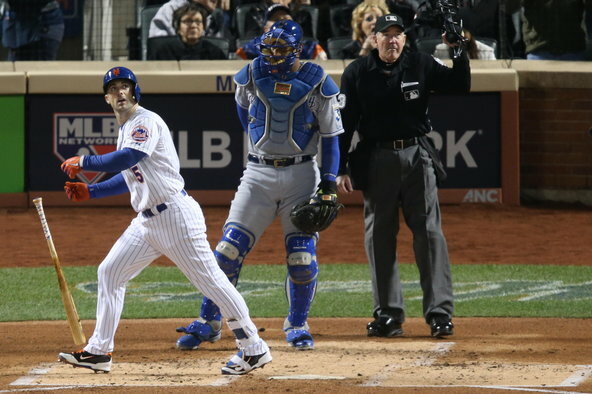 David Wright has a very challenging 2016 season in his sights. The talk around baseball this Spring Training is if he is able to be on the field for 100 games, it’s a successful year. To combat the naysayers, Wright spent a month in California exploring techniques and developing a game plan for a daily regimen to get him ready to play with limited or no effort outside of the ordinary preparation. Wright himself stated, “So far, so good”, and with that I will have the utmost confidence in our Captain. Today, I went to a pub in London called Glasshouse Stores, and met Mark Blakemore, a die hard fan of the show. We enjoyed a pint, talked a little baseball and wondered how a guy from England could become a Yankee fan. It is a night with two mates episode of The Sully Baseball Daily Podcast. Follow Mark on Twitter by clicking HERE. 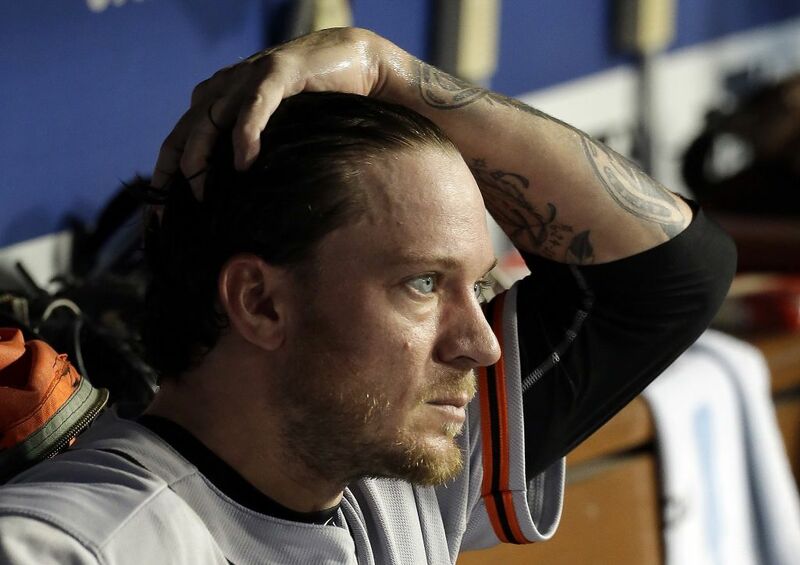 The Miami Marlins In 2016: Contenders Or Pretenders? The Miami Marlins have not had a winning season since finishing 87 – 75 in 2009. With some deft maneuvers and the right allocation of team salary (like the latest Chen signing) – this club could contend in the NL East with Atlanta and Philadelphia both rebuilding. With all questions pointing to how Jeffrey Loria will behave if they were in contention halfway through, it will be an entertaining season. The Marlins finally threw down some money on a relevant Free Agent in the past week when they signed LHP Wei-Yin Chen. 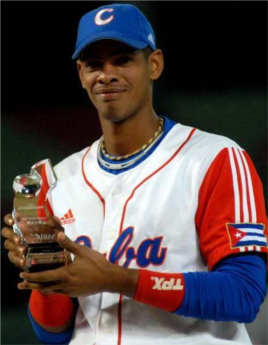 The former Oriole received a 5 YR deal worth $80 MIL – that also has a Vesting Option for a 6th year. Financially speaking, Chen will only earn $14 MIL of that pact in 2016 – thus bringing the Fish to about $77 MIL total team salary to start the campaign. 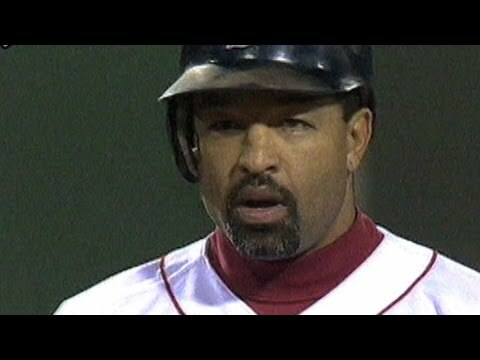 The Red Sox fan in me is thrilled to see Dave Roberts take over the role as Dodger manager. It means they are going to play his stolen base in the 2004 ALCS on a loop.ring to his collection. It is a turn around to a title episode of The Sully Baseball Daily Podcast. 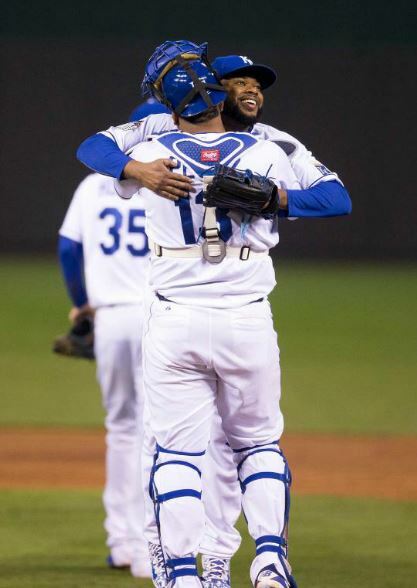 Since the beginning of the 2014 playoffs, the underdogs have won 16 of the last 18 series, and the only favorites to win were the Royals and Blue Jays in the ALDS rounds this year. 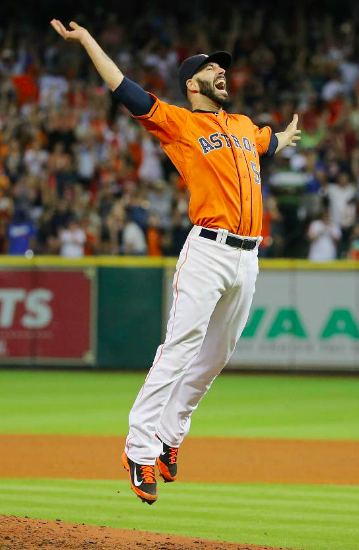 Series in which the Houston Astros and Texas Rangers had them on the brink of elimination. We take you behind the curtain to reveal some great gambling perspectives from this in this post. I was curious to see what the odds were for the 2016 World Series when they were first posted. As a former professional gambler this is my favorite thing to do. I was happy to see the early mistake made by Vegas. KC at 18/1 odds? Thanks fellas! East Side… West Side… Every Body is coming down for this episode of The Sully Baseball Daily Podcast. 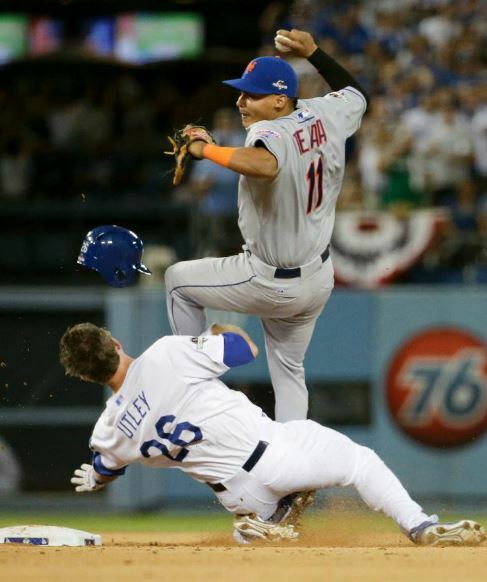 I missed the craziness and the controversy that happened at Dodger Stadium with Chase Utley. Because I was at my 25th high school reunion. Afterwards, in the parking lot of my old high school, I tried to piece together what happened at Dodger Stadium through the haze of the social media outrage. And yes, I wore a Red Sox hat in my senior picture. Sign my year book for this episode of The Sully Baseball Daily Podcast. 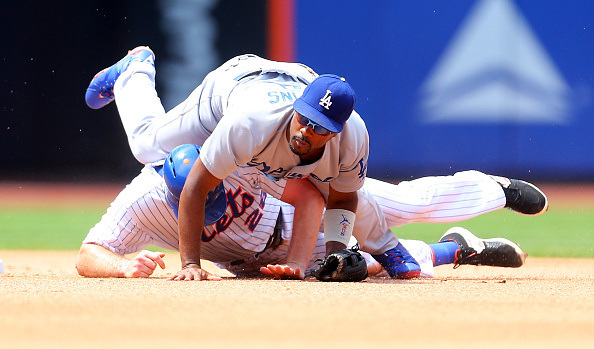 The Dodgers and Mets are about to square off in the post season. Both are franchises coming off of recent front office disgraces and on the field disappointments. And BOTH teams have fan bases who simply do NOT believe their team has a shot. It’s a glass half empty Episode 1,076 of The Sully Baseball Daily Podcast. @sullybaseball What is your thought/feeling process in deciding which team to root for post season if your fav teams don’t make it? This is a tricky one, but when that makes itself clear as the post season moves on. It is a “Let the emotion guide you” Episode 1,070 of The Sully Baseball Daily Podcast. 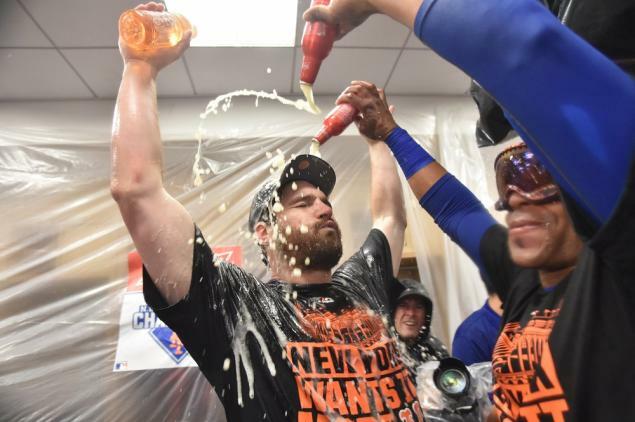 While I slept last night, the Giants lost a devastating 14 inning marathon to the Dodgers. Had they won, I would be proclaiming the NL West was theirs to lose. Because they lost, a September 1 showdown between Bumgarner and Greinke could be the game of the year. Wake up sleepy head, it is The Sully Baseball Daily Podcast. It makes sense. Trust me. It is a Dodger Blue/Blue Grass episode of The Sully Baseball Daily Podcast. 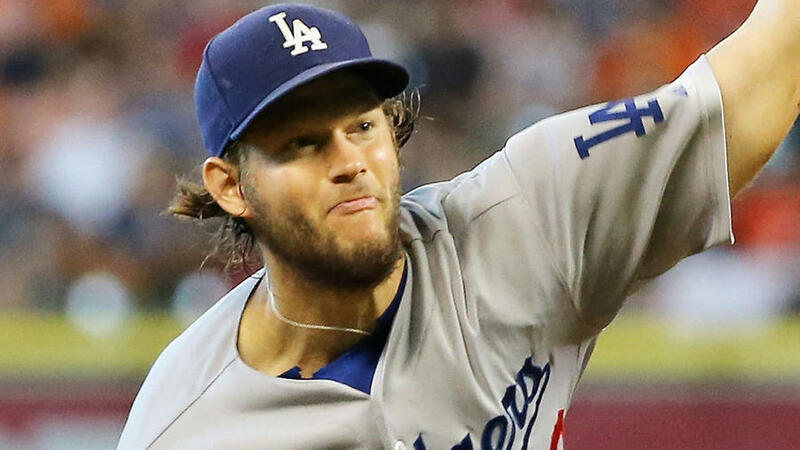 Don Mattingly violated the main rule: DO NOT TAKE OUT CLAYTON KERSHAW! 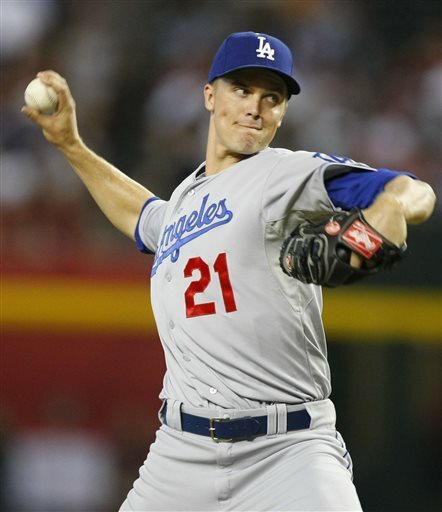 Dodger fans… look away. The next week or so could get ugly. It is a “The walls are crashing down” episode of The Sully Baseball Daily Podcast. 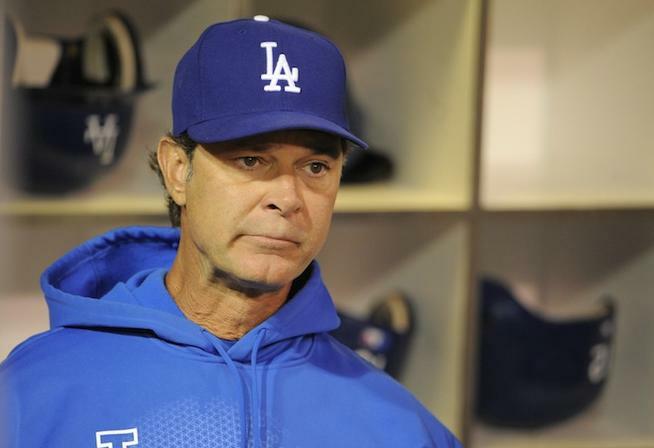 It is a “Bleeding Too Much Dodger Blue” episode of The Sully Baseball Daily Podcast. 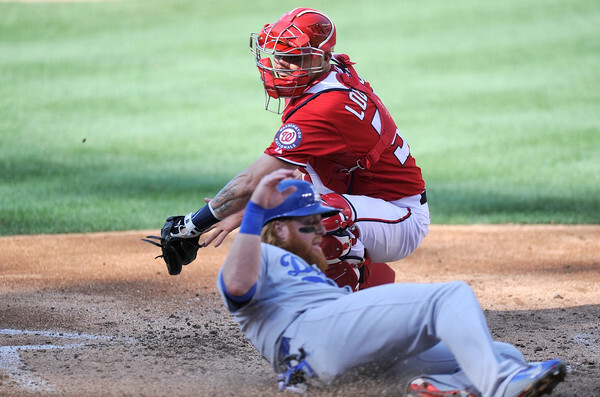 The idea of the Dodgers and the Nationals missing the post season was inconceivable this April, but possible. 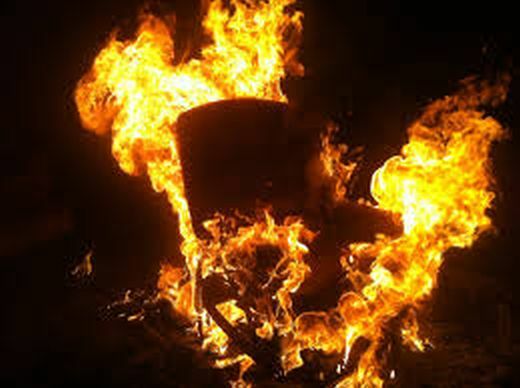 It is a “To Hell with Predictions” episode of The Sully Baseball Daily Podcast. 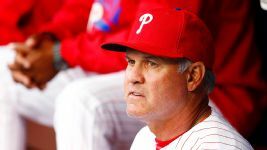 Ryne Sandberg resigned from the Phillies. He won’t be unemployed for long. 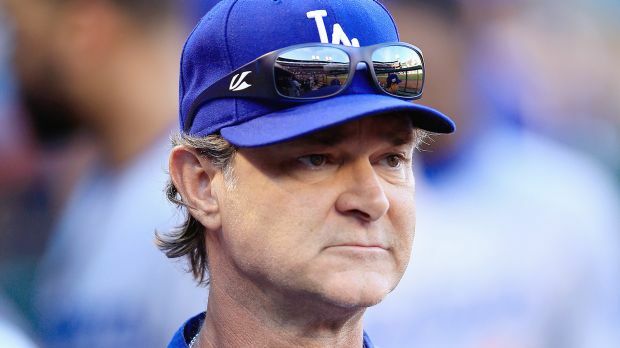 Let’s start a rumor and say that Ryno will return to Chicago… but with the White Sox. 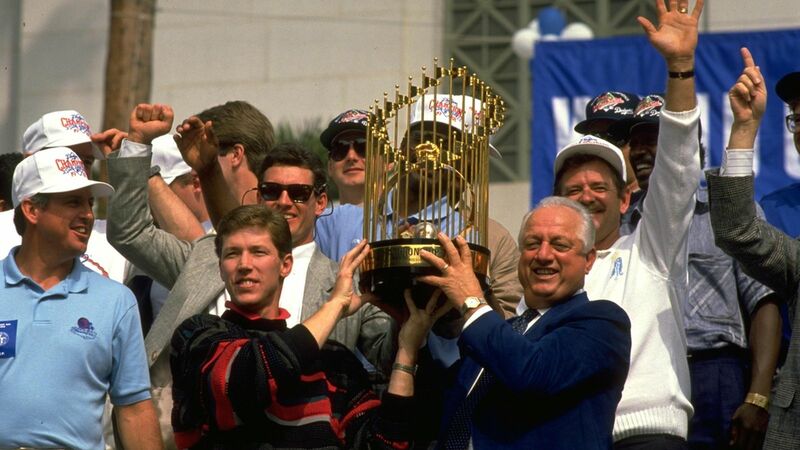 It is a Windy City Legend Episode 976 of The Sully Baseball Daily Podcast. Brandon Phillips, Jacob deGrom, Jose Altuve, Dallas Keuchel, Matt Kemp, Mitch Moreland and Rubby De La Rosa all added to their totals for Who Owns Baseball? Saluting David Letterman and breaking down nostalgia. 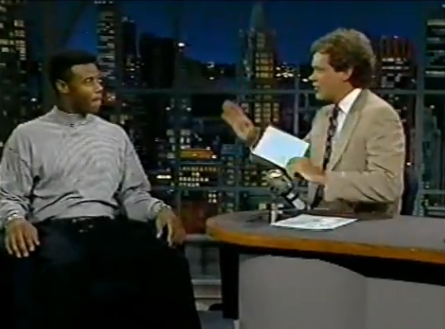 Basically Ken Griffey Jr and David Letterman will always be the best for me because of when they have their peaks. 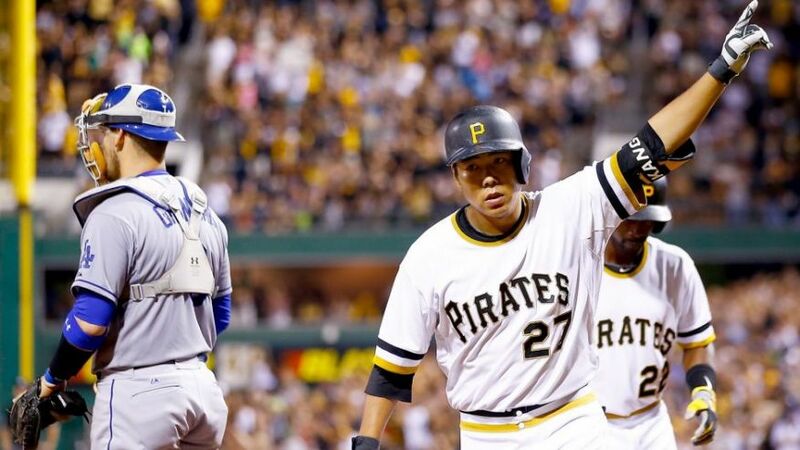 Plus I rant about pinch running on Episode 936 of The Sully Baseball Daily Podcast. Randall Grichuk, Jimmy Nelson, Colby Rasmus, Trevor Bauer, Mark Teixeira, Chris Coghlan, Jason Hammel and Aaron Sanchez all added to their totals for Who Owns Baseball?